The National add a fourth Chicago Theatre show! 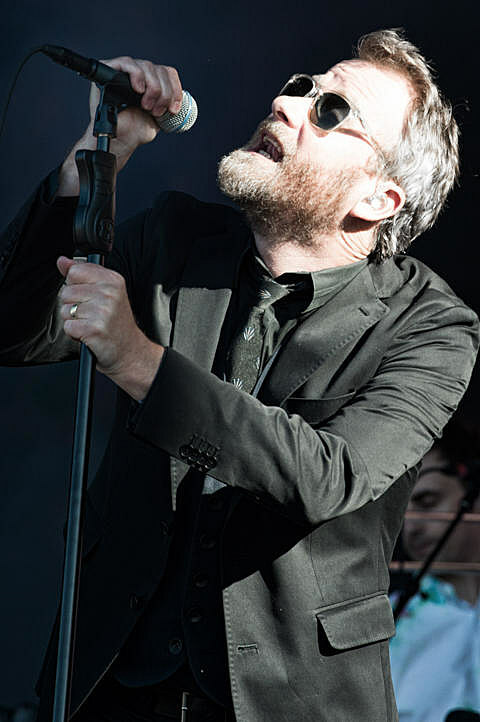 As discussed, The National are slated to tag Chicago for a three-night run at The Chicago Theatre from April 15-17. All three dates are now sold-out, and they’ve even added a fourth show on April 18. Tickets go on sale this Friday (2/14) at 10AM CST, and Daughter will open all shows. We’re glad they’re doing things this way rather than opting for stadium shows. And reminder: their film Mistaken For Strangers will be hitting theatres this spring; stay tuned for more info. on that.